We are all influenced by stories. In some of these stories, we are active players; other stories are thrust upon us. When problems occur (as they inevitably do), “problem stories” have a tendency to overshadow other stories. A narrative counseling framework seeks to explore the numerous stories that shape and influence identity, problems, and preferred directions in life. 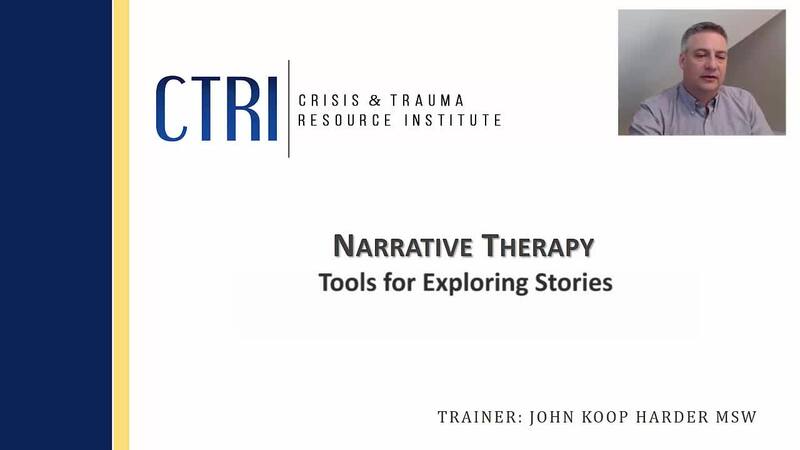 Narrative therapy has been found to be a useful approach to many problems such as addictions, trauma, and mental health concerns. In addition, it also works well with diverse populations and age groups. This webinar will provide viewers with the tools and processes to begin using narrative frameworks with their clients.